No matter whatever your health habits and goals may be but still introduce medicinal juices and smoothies in your life is a better idea. The consumption of smoothies provides your body vital minerals and antioxidant nutrients in an easy way to digest. 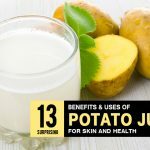 You can also combine several ingredients to benefit in different ways, including your sleep, your happiness and quality of your skin and hair among many others. 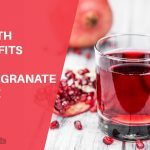 This drink is full of antioxidants, phytochemicals and flavonoids which are vital for maintaining cellular metabolism for health and disease prevention. 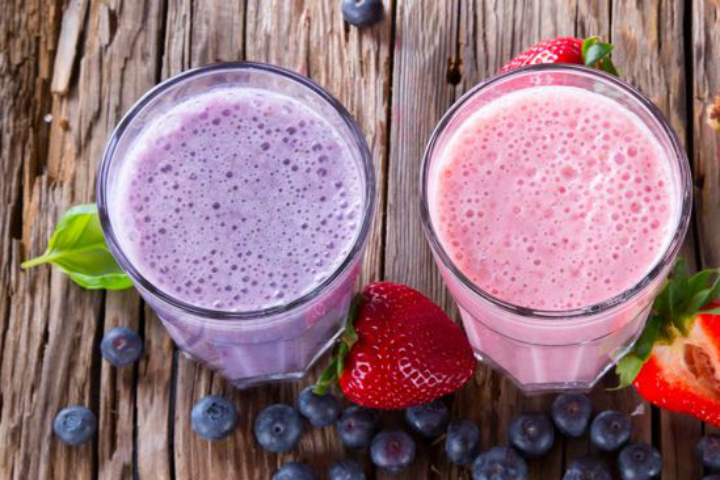 Beat all ingredients in a blender and drink right away. Cucumber helps to hydrate the body and great for eliminating toxins, helping the proper functioning of the kidneys. This drink favours on a flat abdomen. This red fruit is a great way to keep your intestines free from bacteria naturally. Blueberries are also a great source of vitamin C.
Take this drink to wake up to have energy all day. Blackberries are a fabulous supply of vitamin K that is essential for the absorption of calcium and bone growth. 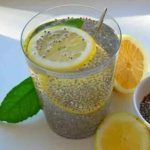 This alkaline drink makes you feel healthier, and is a vitamin C and iron load. This is an excellent drink to detoxify your body. 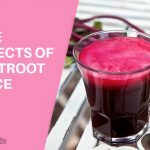 Beets are known for cleanse the blood internally. 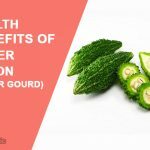 By doing this, you can improve the functioning of your liver and gallbladder. It’s great for anyone with digestive problems because the apple aids in digestion and improves bowel function. Carrots help to remove excess water from the body. This drink is perfect for those who want to eliminate bloating. 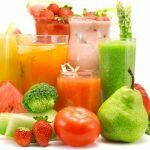 These natural smoothies are easy to prepare and take care of health in pretty good way. However, these preparations are not miracle works and to enhance its effects, one must have a healthy and balanced diet.